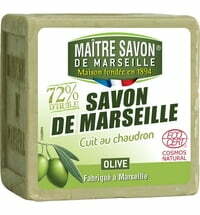 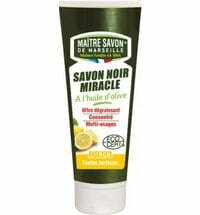 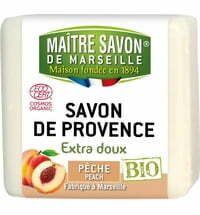 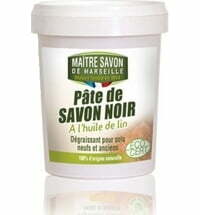 The MAÎTRE SAVON DE MARSEILLE product palette ranges from traditional Marseille soaps to eco-friendly black soaps and natural household cleaners. 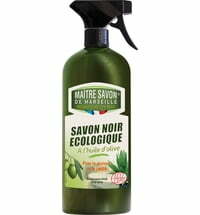 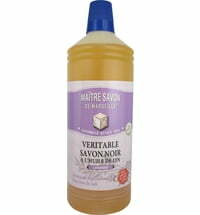 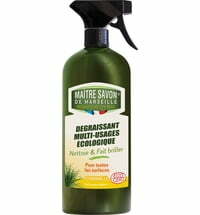 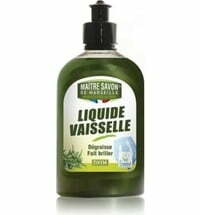 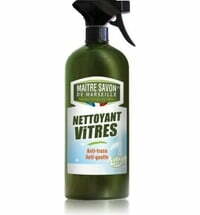 The brand incorporates the traditional expertise of a Maître Savonnier – a Master Soap Maker. 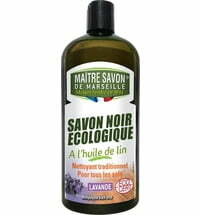 The certified cleaners and soaps are made using natural ingredients.